An updated version of Toyota's small car, the Corolla, arrived on the local market earlier this year. 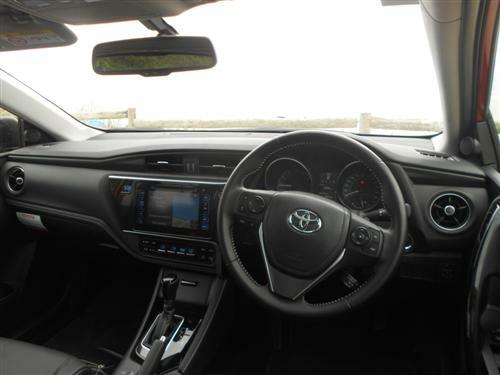 As such, a few minor tweaks and styling adjustments ensures that the Corolla stays ahead of the game. The top two models of the updated line-up have a sportier 'honeycomb' grille, meaning two distinct looks for the Corolla separating the two lower model grades from the two higher models. With the Corolla being the best selling car in the nation it is always pleasing to see updates come along. Such updates should please the buyers. In the 11 months to the end of November 2015 Australians had acquired 38,604 Corolla hatches and sedans. Such popularity is likely to ensure that the Corolla remains the nation's best selling car for the third year in succession. Just in case you have lost track of where the Corolla is at in its long history I can confirm that Corolla is mid-way through its eleventh generation - and what a great history! The four-cylinder engine has a displacement of 1.8 litres, producing 103kW of power at 6,400rpm and 173Nm of torque at 4,000rpm. The auto transmission is of the common CVT variety. Corolla comes with a five star ANCAP crash worthiness rating. Stability control and seven airbags are included on each the current Corolla hatches, as is a reversing camera. Corollas with the CVT have a fuel consumption rating of 6.6 litres/100km on the combined cycle - slightly better than the six-speed manual! Unleaded petrol (91RON) is suitable for the Corolla. The Toyota Corolla hatchback line-up is priced from an exceptionally competitive $19,790*. 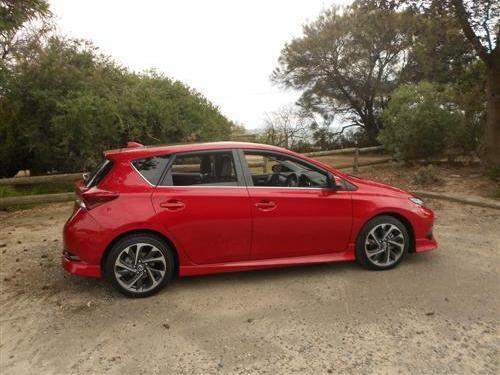 The top-of-the line ZR hatch is priced from $28,990*. 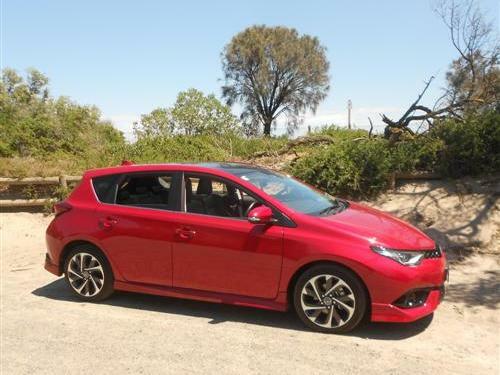 The Corolla ZR hatchback test car was fitted with two options - metallic paint ($450*) and panoramic roof ($1,500*) - which took the price of our drive car to $30,940*. The Toyota Corolla rates as the Next Car team's favourite small hatch. That said, I better explain why. The rather neat packaging, the thoughtful interior lay-out that provides a spacious area and the driving dynamics that are class competitive together with sharp pricing add up to a rather compelling small car. The ride is comfortable and the seating is good. The Corolla's long standing reputation make it a prized car for used car buyers too! 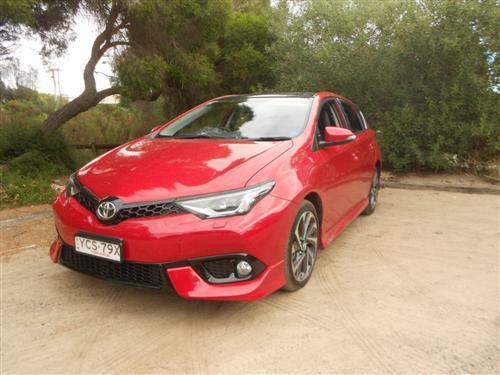 With four hatchback models on offer (there is a sedan too, but I prefer the hatch), Corolla ticks box after box. Buying a Toyota Corolla means that you never need worry if you have chosen a good car!